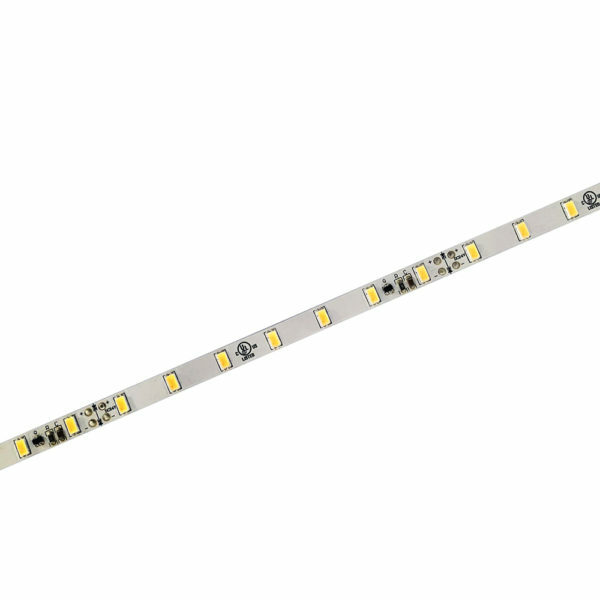 SMD5730 series strips use 0.5W super bright SMD5730 led chips, and the strips could reach 1800 lm/m. It meets customer’s need for high brightness. 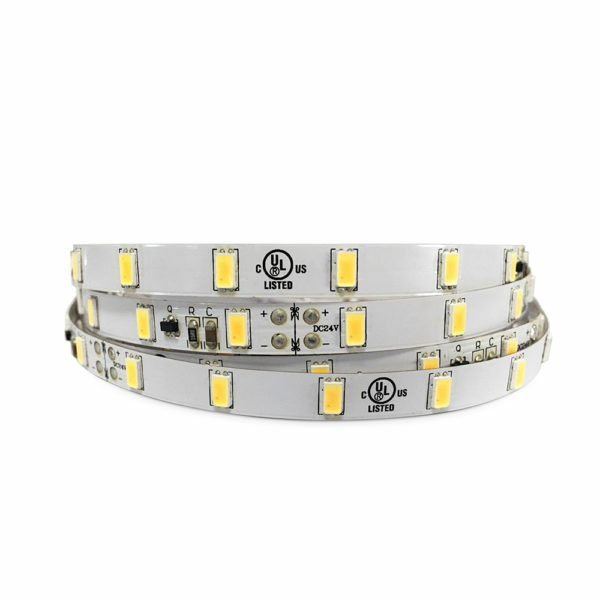 Adopt the design of double side FPC and 3OZ rolled copper technology, to reduce the voltage drop and make sure the light consistence of led strips. Multiple aluminum profiles is optional for solving the heat dissipation problem.